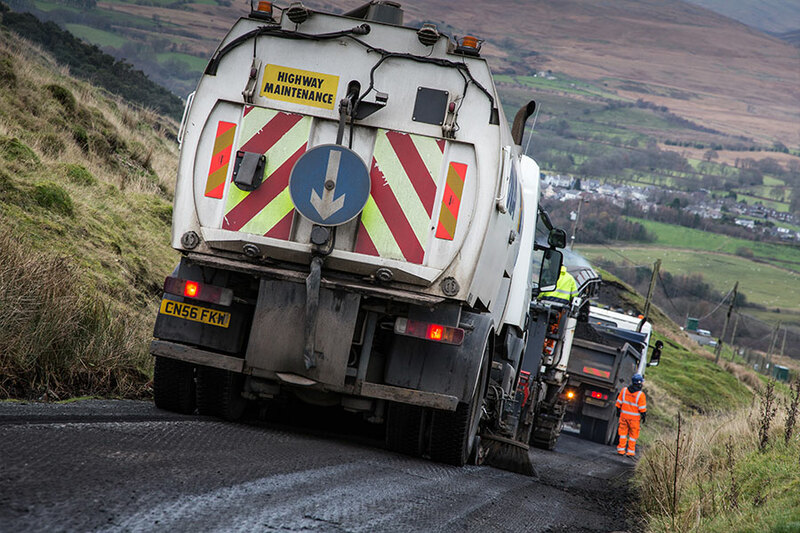 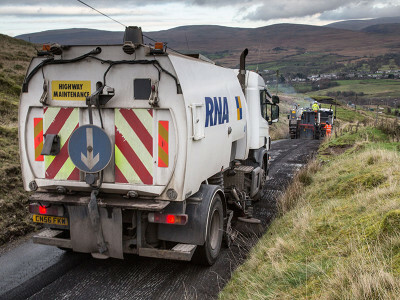 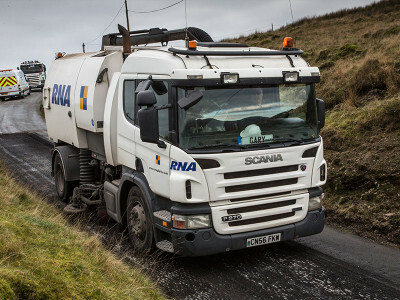 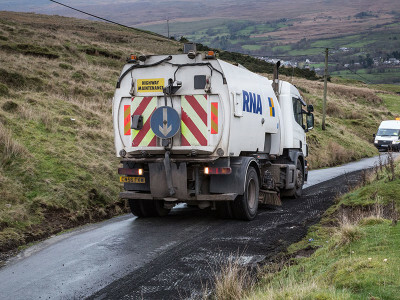 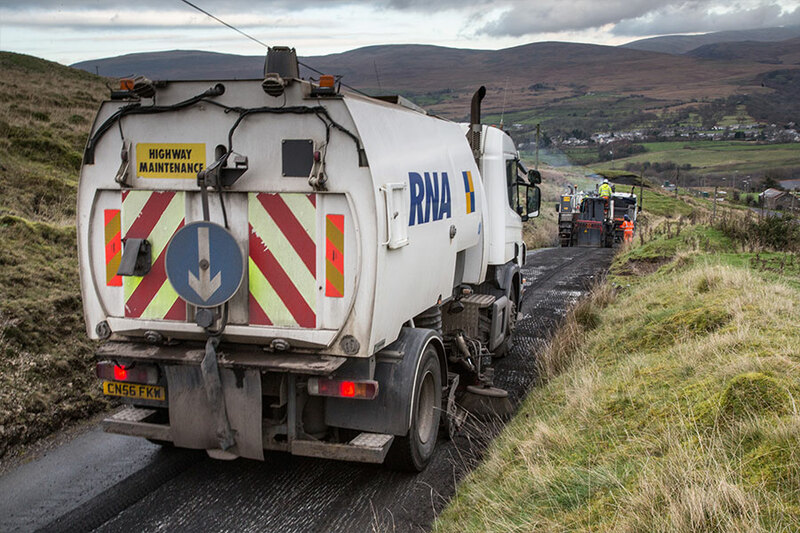 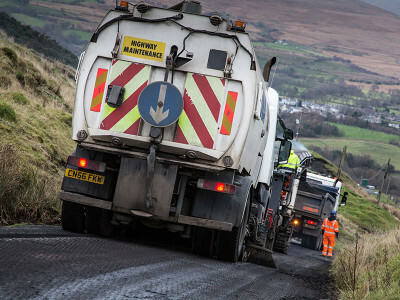 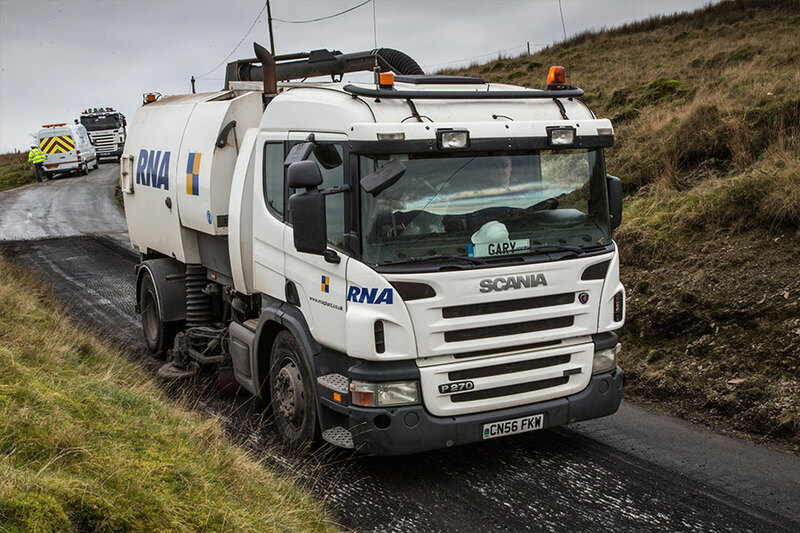 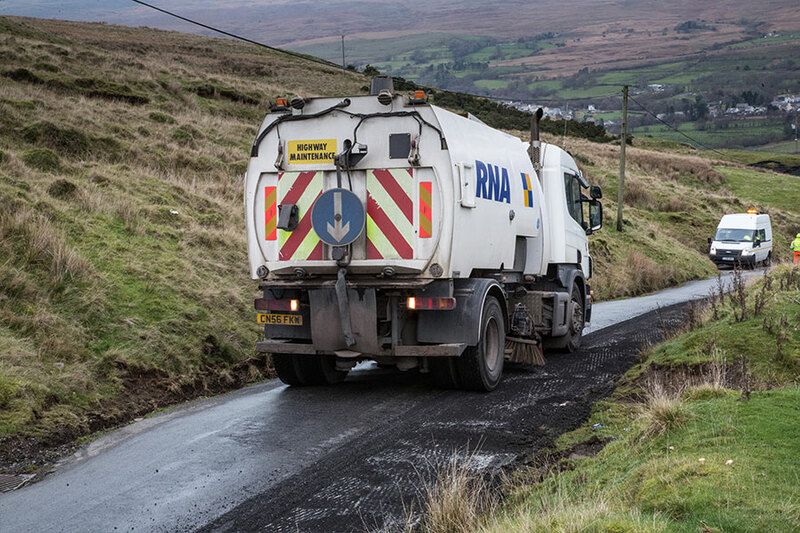 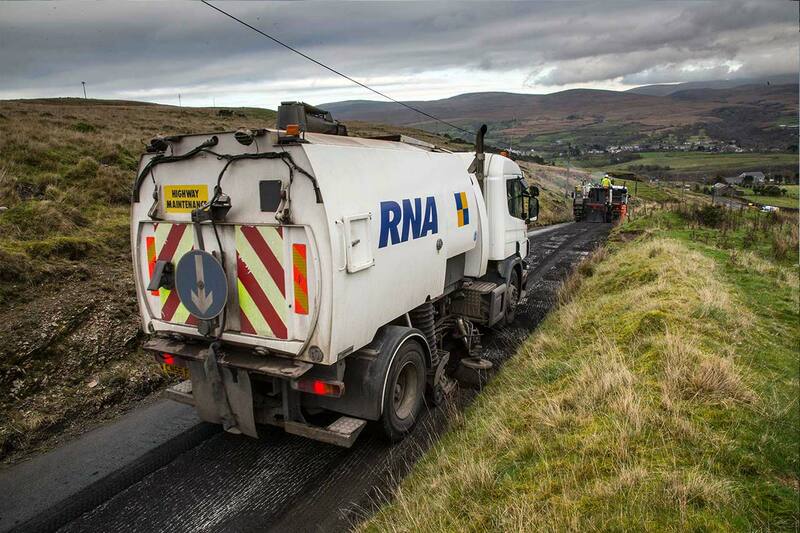 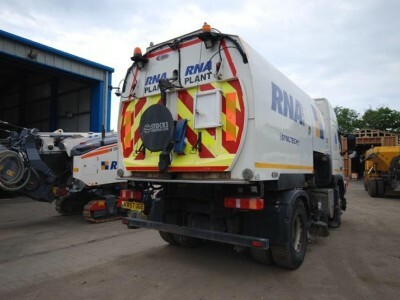 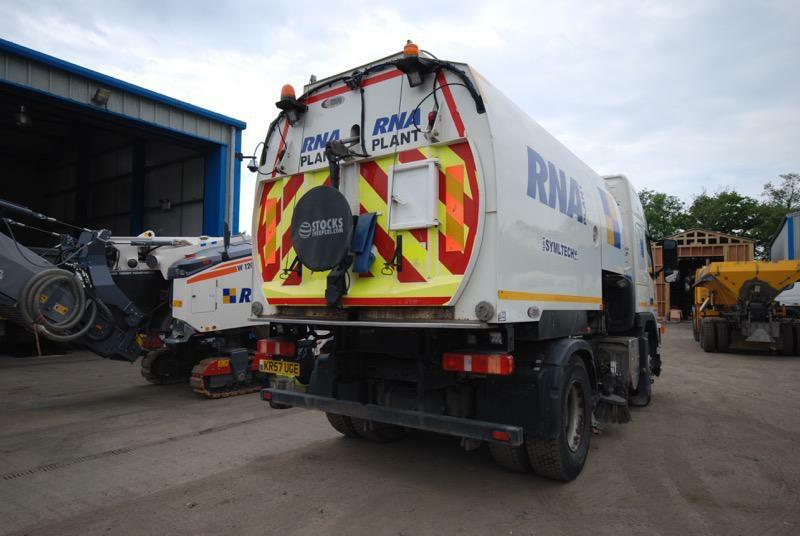 RNA provides a premier road sweeping service. 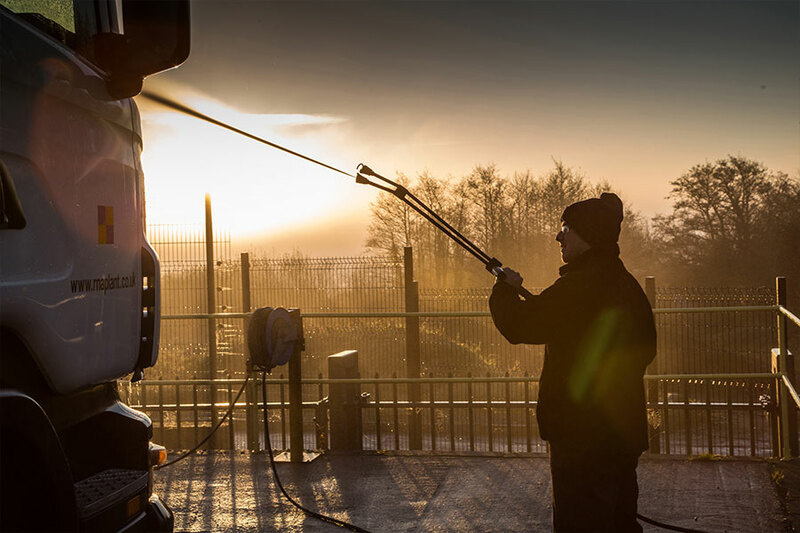 As well as supporting our milling division we cover a range of customers from Local Authorities, National Servicing Companies, Housing Developers and Super Store car parks to small private jobs. 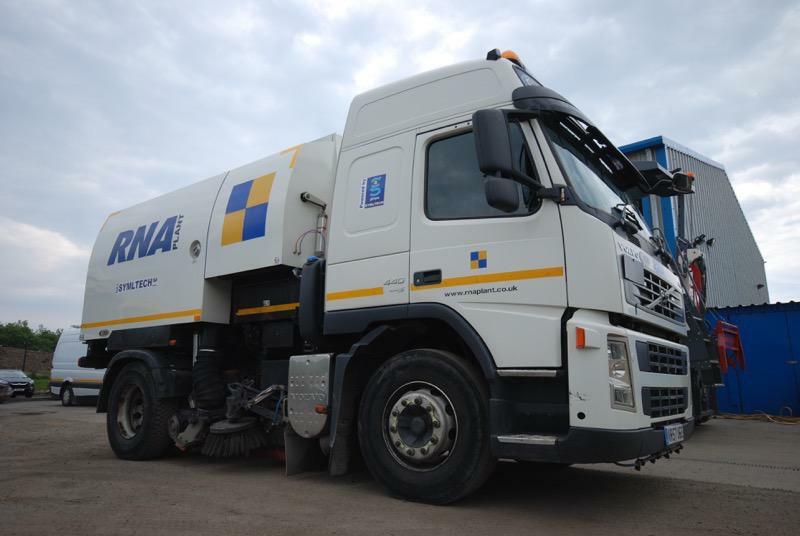 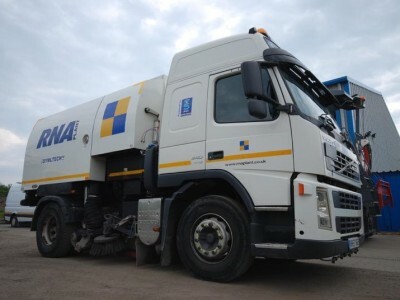 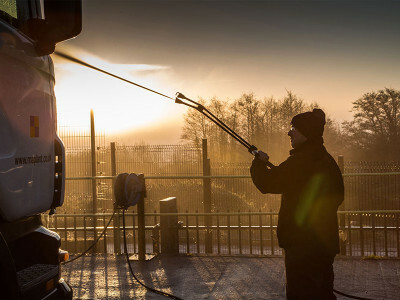 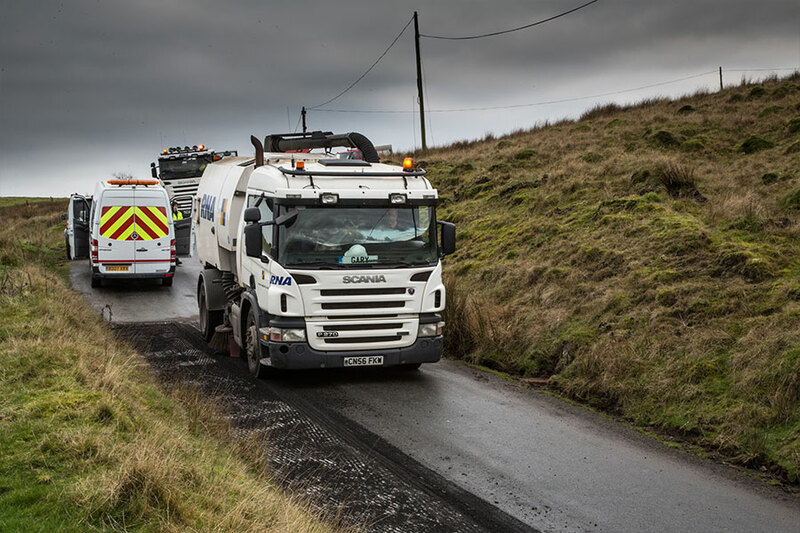 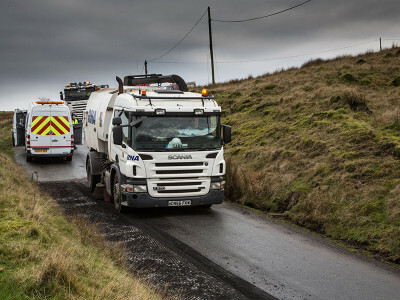 Our sweepers are fitted with 5 metre reversing radar, high level reversing lights, CCTV recording cameras for road safety and are MPQC compliant.